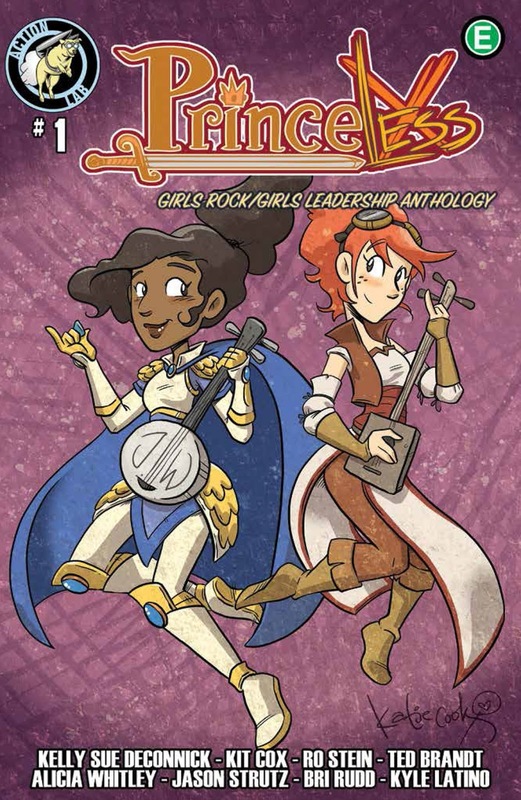 The world of PRINCELESS gets bigger with the GIRLS ROCK/GIRLS LEADERSHIP ANTHOLOGY debuting on ComiXology! 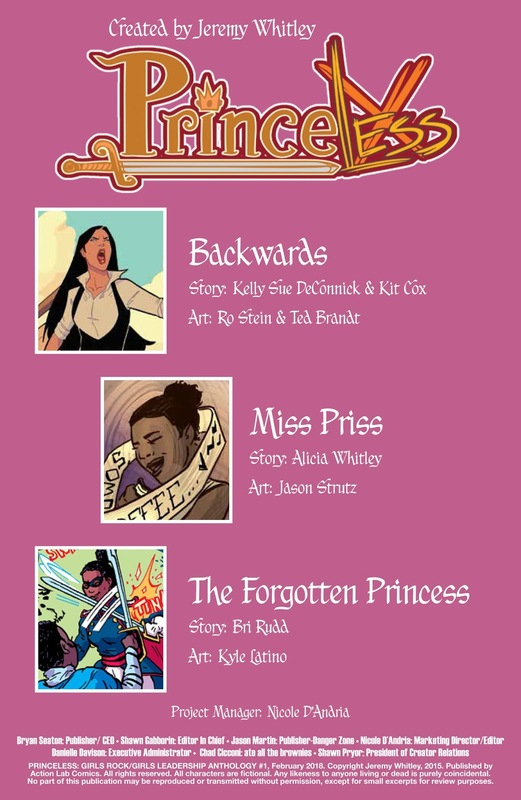 PRINCELESS is expanding into a new charity anthology! 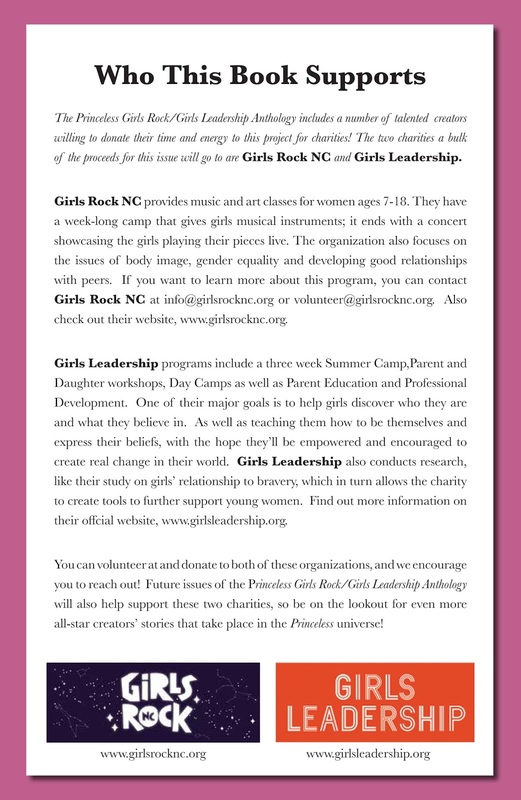 Most of the proceeds for this anthology will go toward two organizations: Girls Rock NC and Girls Leadership. The anthology features original stories featuring or inspired by Adrienne, Raven, and Bedelia. 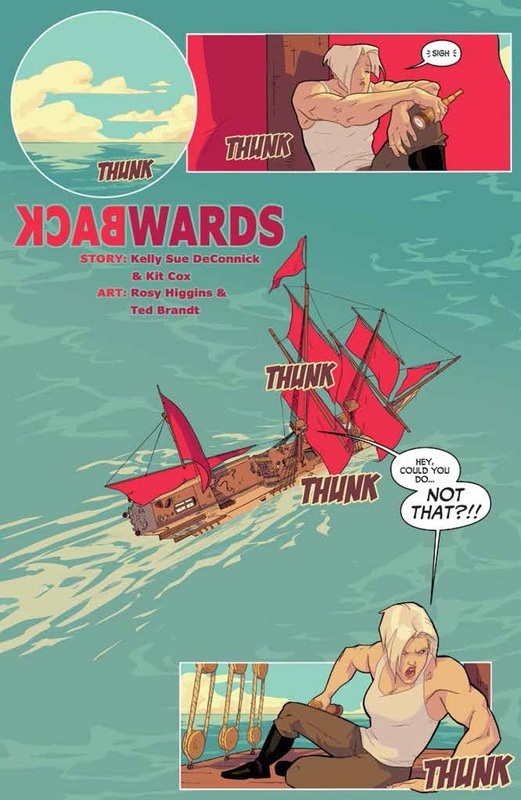 The fantastic comic creators in the first issue include Kelly Sue Deconnick, Kit Cox, Alicia Whitley, Bri Rudd, Ro Stein, Ted Brandt, Jason Strutz, Kyle Latino, and a cover by Katie Cook! 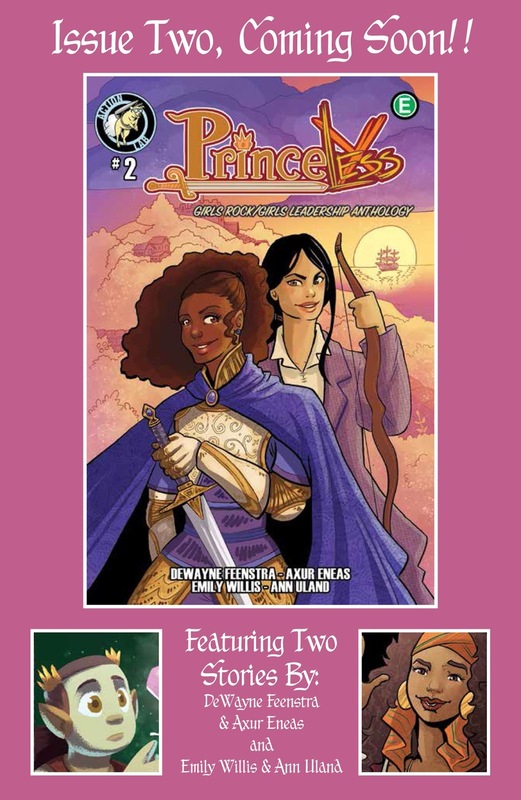 Creator/writer Jeremy Whitley comments, "PRINCELESS has always been about providing an empowering message to girls. Now, through the proceeds of this anthology, we look forward to giving to organizations that directly empower girls. We're thrilled to be working with this slate of superstar creators and can't wait to share more of our world with you!" 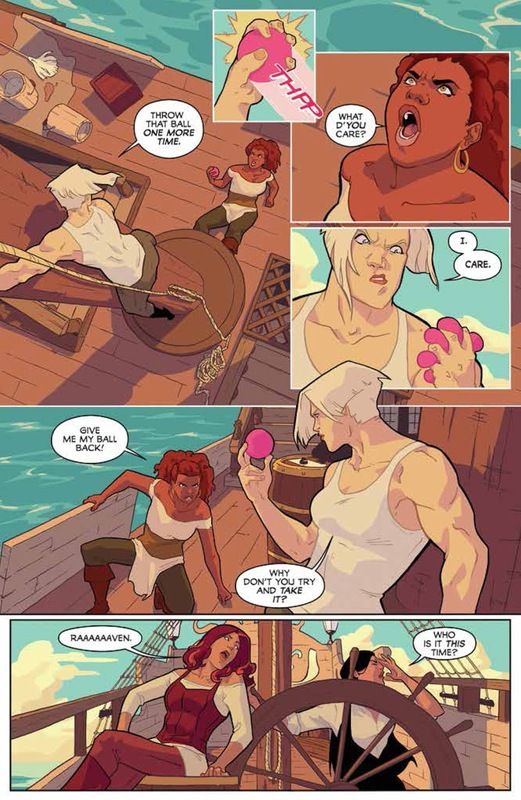 Later on this year, the anthology will be collected into a physical edition you can purchase. Digital issues will be coming out starting February 16, 2018, with the first issue.